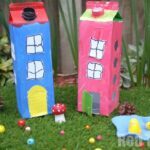 Today we have a wonderful Recycled Milk Carton Birdhouse Craft for Kids for your next 31 Days of Love craft in the series. 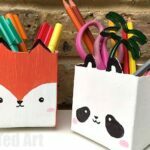 We do love recycled projects here at Red Ted Art – they are a great way to get crafty with kids, who love to go through TONS of materials, whilst also teaching them about the value “in the old” and how you can turn it into something new! 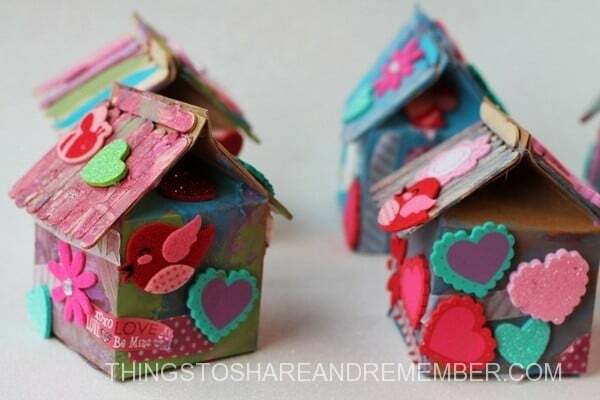 I think this recycled milk carton birdhouse craft for kids, is such a cute Valentine’s Day craft for kids. 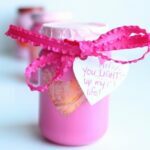 Do follow the rest f the 31 Days of Love series. 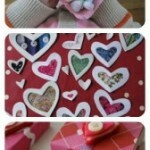 We also have more Milk Carton Crafts for you here! 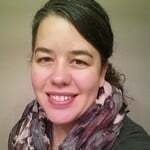 Hi this is Stacy from Share & Remember. 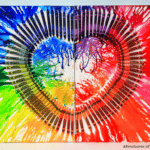 I’m thrilled to be back and contributing to Red Ted Art’s 31 Days of Love series again this year! 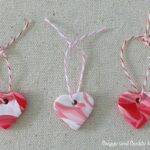 I have a super adorable, recycled milk carton birdhouse craft for kids: Valentine Bird House craft for children (or adults!) to make. 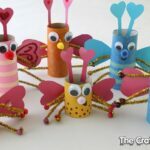 I share creative things of all kinds on my blog Things to Share & Remember including activities from my in-home child care & preschool, gardening and recipes, home decorating and crafts. 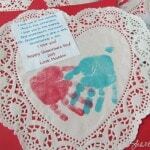 I offer many popular printables as well. Find me on Instagram, Pinterest and Facebook. 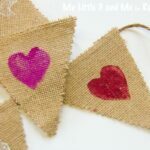 This is a great opportunity to use up some of those “bits and pieces” that you may find in your craft box, or for the kids to create some of their own! Glue mini craft sticks to the roof. Paint as desired. Allow to dry. 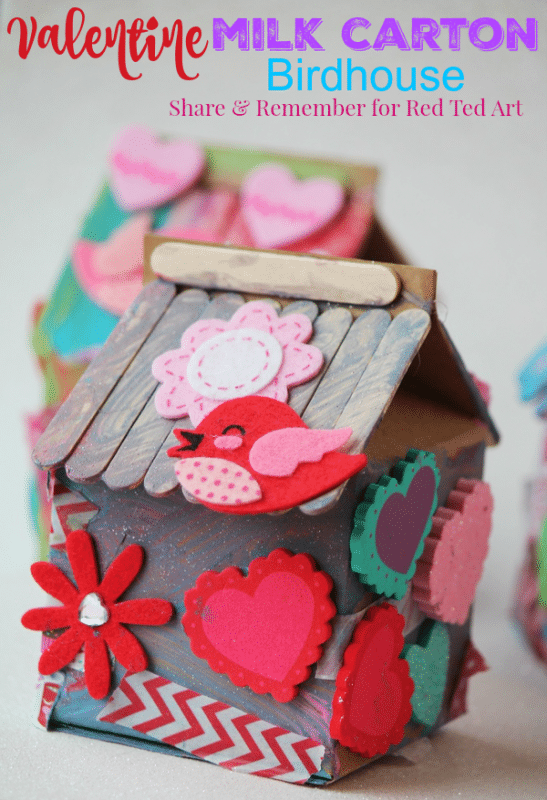 Decorate birdhouse with Washi tape, foam and felt shapes as desired. Each birdhouse turned out so sweet! 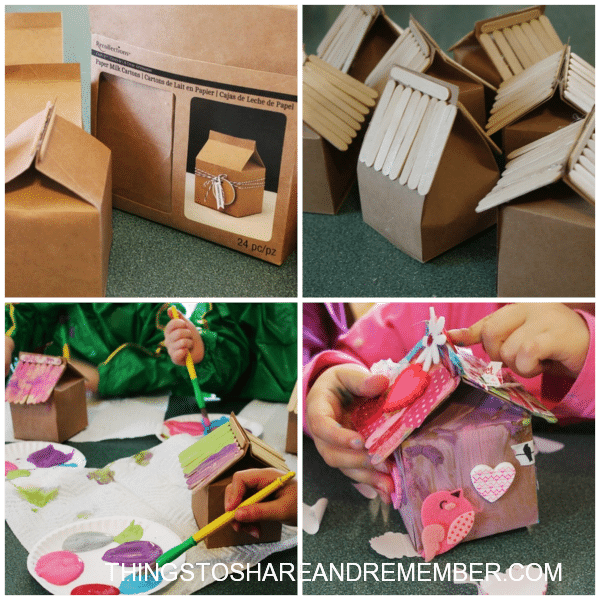 This is an awesome idea to make a recycled birdhouse with my kids. 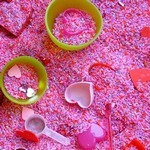 I am trying to teach them how important is the recycling in our life. Thanks for the great idea!